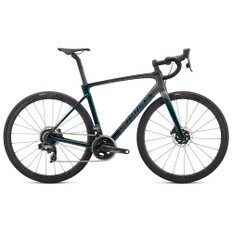 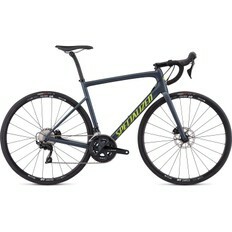 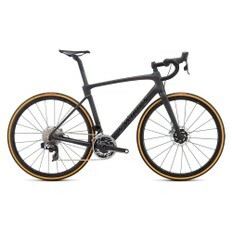 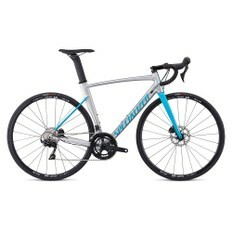 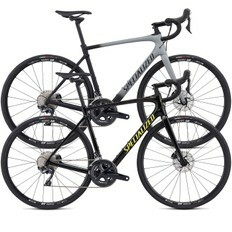 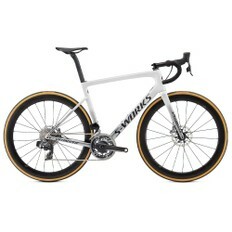 Specialized are at the forefront of bicycle design, offering bikes for an array of disciplines need and a range of prices. 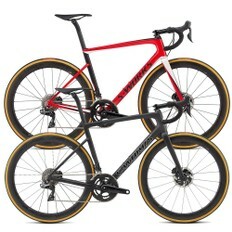 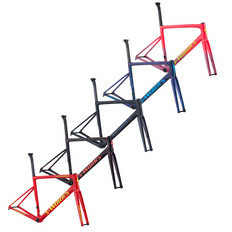 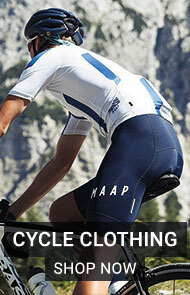 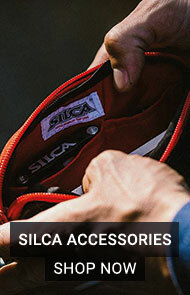 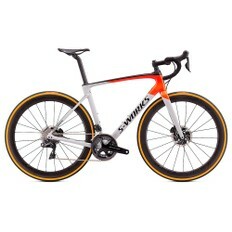 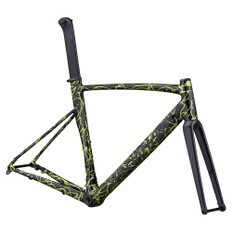 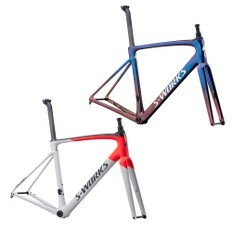 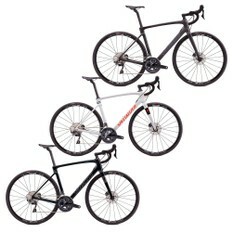 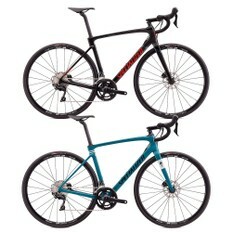 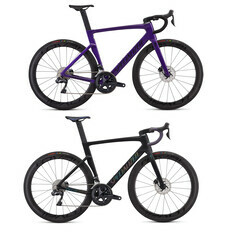 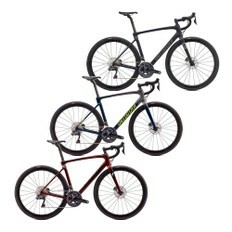 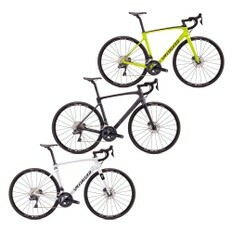 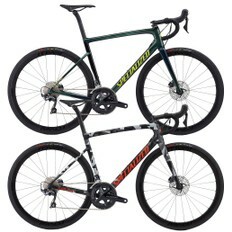 The range includes road, triathlon, time trial, mountain, hybrid and cyclocross bikes, as well as a range of framesets. 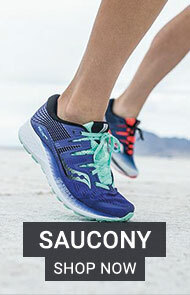 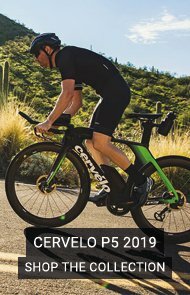 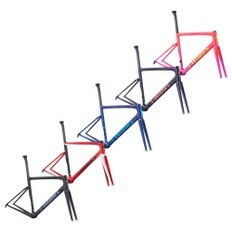 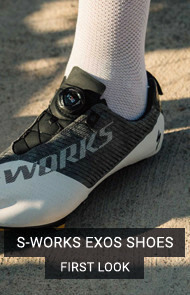 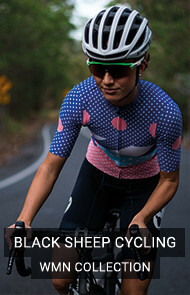 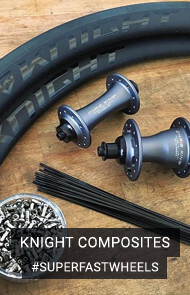 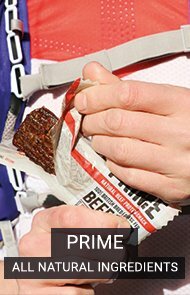 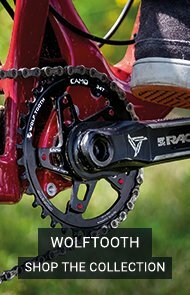 Extensively developed and tested by some of the world's best teams and athletes, Specialized produce high quality, well fitted and attractive bicycles. 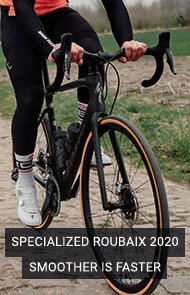 Offering both men’s and women’s specific bicycles, Specialized use their renowned in-house BG Fit System to deliver exceptional levels of comfort and performance.